Inga Kroll, a native of Estonia, is a graduate of the Estonian State Music Academy and Rice University in Houston, Texas. Prior to coming to the U.S., Inga was a member of the Estonia Opera and Ballet Orchestra, played baroque violin in the Tallinn Baroque Orchestra and conducted the choir at the Alexander Nevsky Cathedral. Currently Inga plays with the Dallas Opera Orchestra and with other local symphonies and ensembles on both classical and baroque violin. 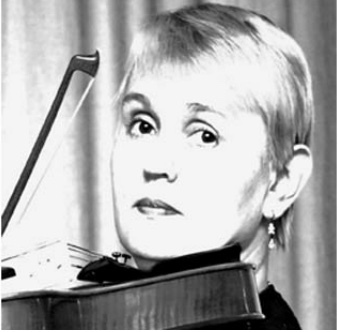 As a baroque violinist she has toured and performed in Russia, Finland, France and various states in the U.S. Inga teaches in the Dallas County Community Colleges and operates her own private studio in Richardson, Texas.